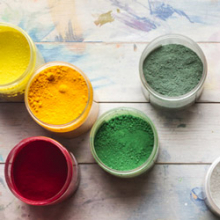 Pigment is the pure colour used to make paint or ink. 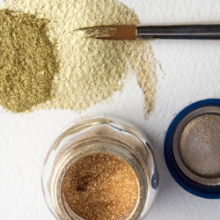 By mixing pigments with a binder you can create your own acrylic colour, oil colour, watercolour, pastels, acrylic ink and gouache in any shade you want. It’s a very good value method of acquiring paints that exactly match the way you work.